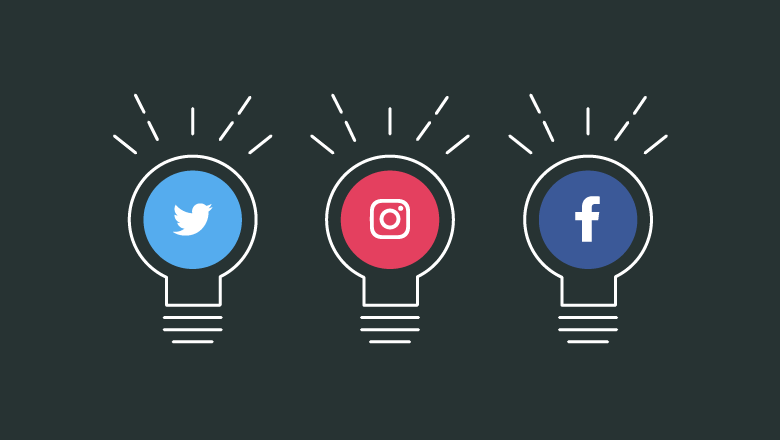 Creating strong brand awareness and presence on social media platforms in order to impact sales and customer experience. Monitoring all activities on social media platforms and providing customer service to visitors. We follow up with them by answering all queries and providing them with the required information. Developing campaign contests with the goal to increase audience engagement and build a strong relationship with the customers. We improve the online influence level by searching and associating brand advocates who have a large number of followers and credibility. This will allow more people to be engaged and create more awareness.